On January 25, 2019 the Cheyenne Urban Forestry Division hosted the 5th Annual Green Industry Workshop at the Kiwanis Community House. Over 100 professionals from the green industry attended to hear from 6 different speakers. 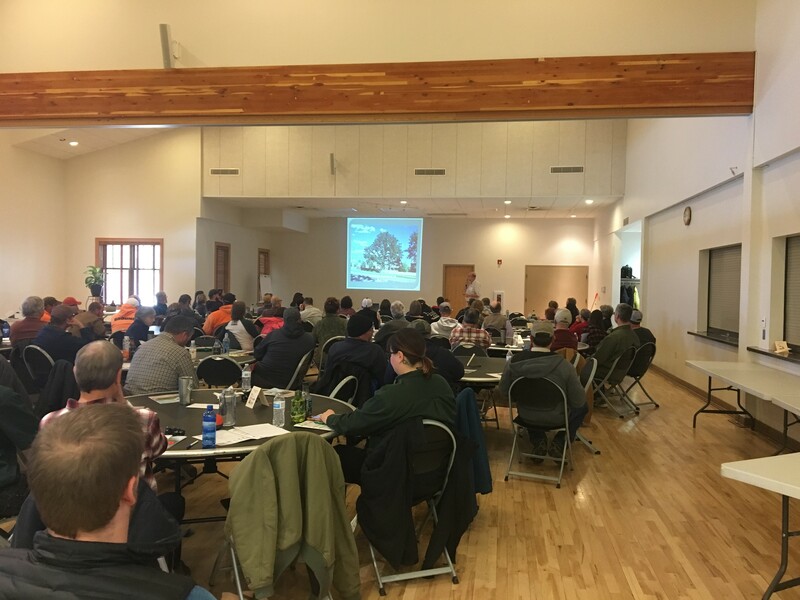 Educational sessions provided professional information, as well as International Society of Arboriculture and Wyoming Commercial Pesticide CEU’s. The day began with breakfast, networking, and a warm welcome from Cheyenne Community Recreation and Events Deputy Director, Jason Sanchez. A huge thanks goes to the sponsors who made it possible to provide this event at no cost to participants. 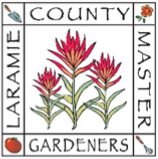 Sponsors included: 4Rivers, Brown’s Shoe Fit Co, Cheyenne Urban Forestry, CPS Distributors, DBC Irrigation, Laramie County Conservation District, Laramie County Master Gardeners, and Wyoming State Forestry. We also had many door prize donations from: CPS Distributors, DBC Irrigation, NORCO, Rainbow Treecare and Wyoming State Forestry. The 2019 silent auction was a huge success with all proceeds going to plant street trees throughout Cheyenne through the Rooted in Cheyenne program. The silent auction raised over $1,600.00 to purchase trees, thanks to the following generous donors: Accomplice Beer Company, Blue FCU, Brown’s Shoe Fit Co, Capitol Lumber, Cheyenne Frontier Days, Cheyenne Events, Cheyenne Botanic Gardens, Chick-fil-A on Dell Range, CPS Distributors, Danielmarks Brewery, Dave Schindler, DBC Irrigation, Designs by Dyl, Doug Thies, DT’s, Freedom’s Edge, Gnarled Root, High Plains Biochar, Ice & Events Center, John Mahoney, Laramie County Conservation District, Laramie County Community College, Little America Hotel and Resort, Mark Ellison, Mark Smith, Mary Anne Ellison, Outlaw Liquor, Steve Scott, Texas Roadhouse, Vino’s Wine and Spirits, Wyoming Axe Works, Wyoming State Forestry, Scott Skogerboe and Wyoming Signs. 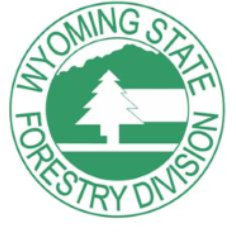 We look forward to our 6th annual workshop in January 2020!If you would like to assist in the planning or if your business would like to be a sponsor for next year’s event, please contact Cheyenne Urban Forestry or call (307)637-6428.